Owner: P.D. Bellevue Associates, LLC. 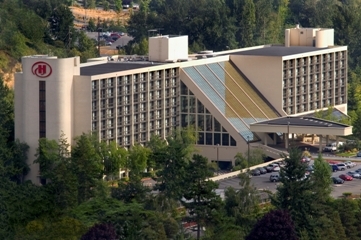 The renovation of this well-appointed and conveniently located hotel in Bellevue, Washington had many time constraints and budget limitations that required WCP to perform multiple duties outside the usual scope of a painting contractor. 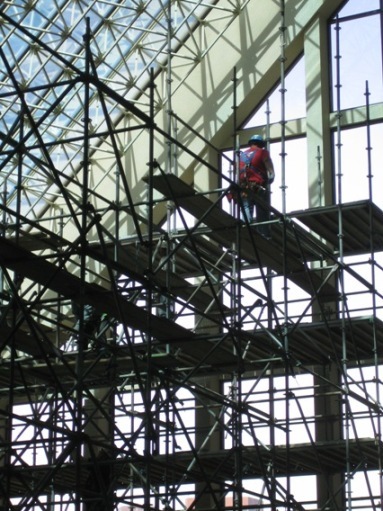 WCP placed extensive scaffolding within the hotel�s seven-story glass atrium in order to demolish the existing wall decorations and repair and apply new textured coatings and finishes on various levels. 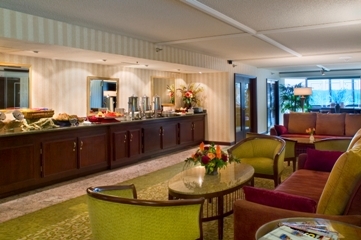 As part of the total lobby re-model, the crews restored existing oak paneling, doors and trim in the ballrooms and pre-function areas. WCP also applied Duroplex plaster finishes in new European style restaurant. 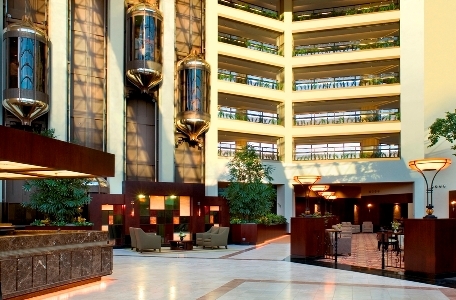 The work was completed on time and performed while the hotel was occupied.